Leopold Bloom and his Adulterous Molly: Can this Marriage be Saved? 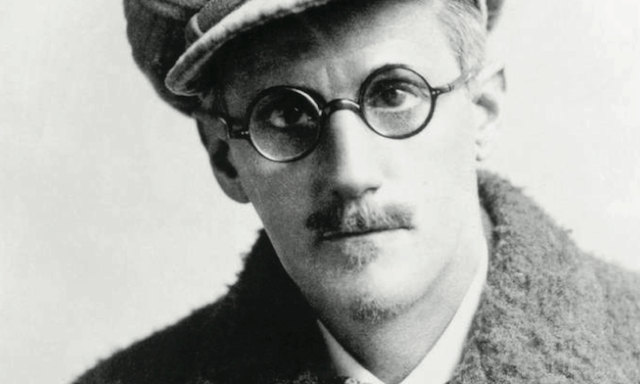 Bloomsday is a commemoration and celebration of the life of the Irish writer James Joyce during which the events of his novel Ulysses (which is set on 16 June 1904) are relived. It is observed annually on 16 June in Dublin and many cities around the world. 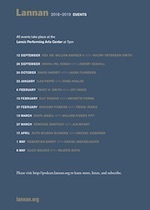 This year, we celebrated Bloomsday on Sunday, 15 June at Lannan Foundation with a lecture by Professor James Heffernan. Leopold Bloom and his Adulterous Molly: Can this Marriage be Saved? 15 June 2014 - Audio | Duration: 1:20:54 Your browser does not support the audio element.